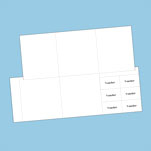 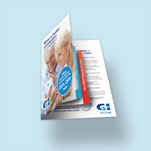 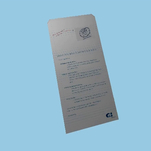 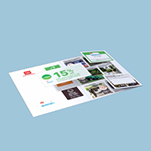 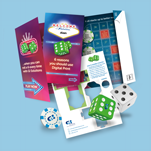 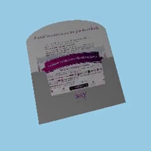 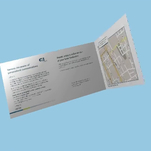 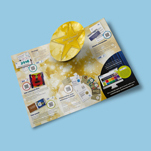 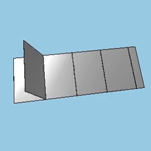 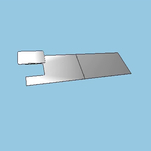 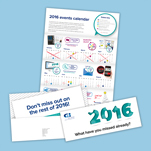 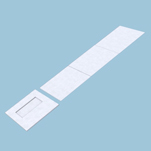 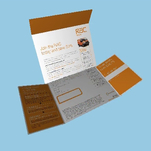 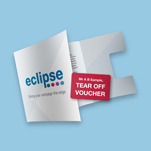 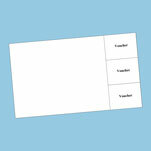 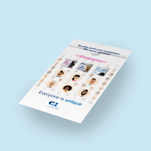 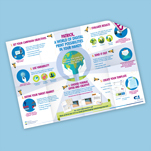 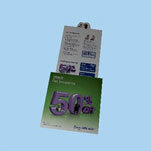 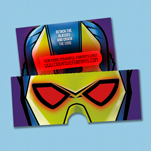 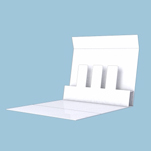 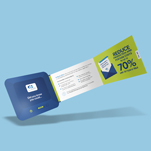 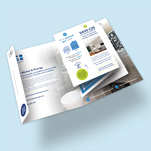 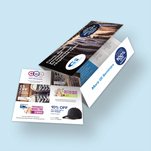 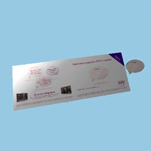 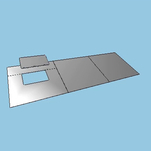 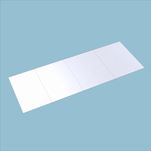 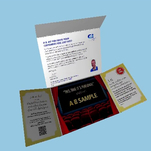 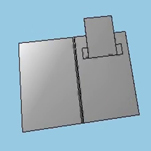 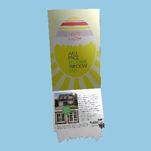 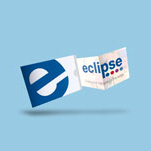 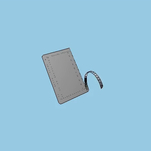 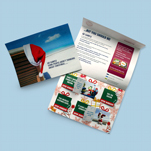 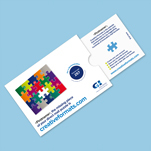 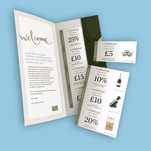 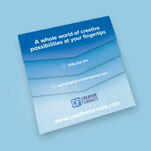 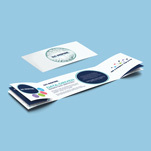 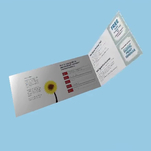 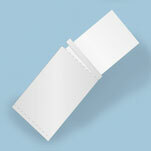 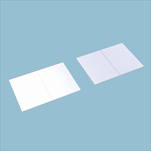 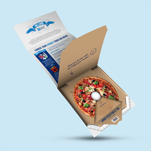 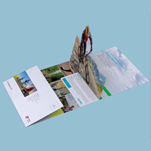 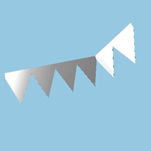 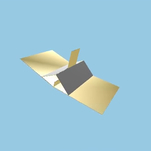 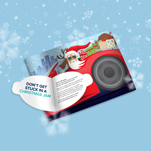 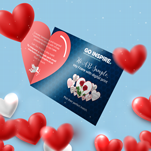 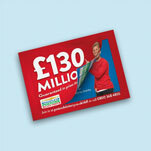 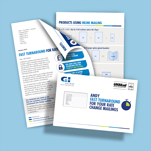 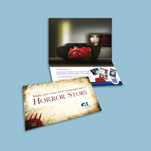 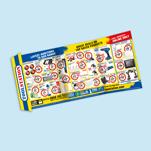 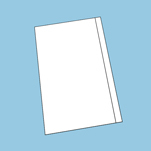 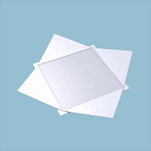 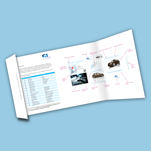 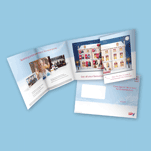 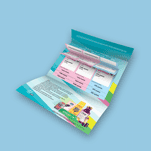 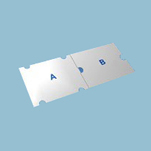 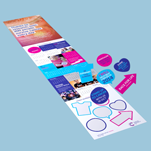 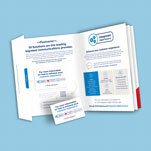 This format includes 2 x 4pp One piece mailers, one nested and enclosed within the other by a zip perforation. 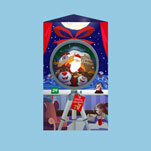 This piece has added security and an interactive opening mechanism which engages the consumer. 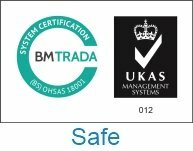 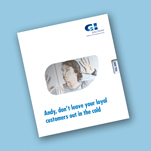 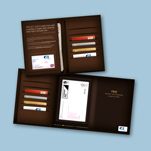 The internal enclosures are separate and can be fully personalised to the customer.